Diageo is replacing the plastic packaging from its beer packs with sustainable alternatives. A £16 million investment will see the brewing giant remove plastic ring carriers and shrink wrap from multipacks of Guinness, Harp and Smithwick’s. The new packs will hit the shelf in Ireland from August 2019 and from Summer 2020 in Great Britain and all other export markets. Currently, under 5% of Diageo’s total packaging is plastic and this change will reduce Diageo’s plastic usage by over 400 tonnes annually – equivalent of removing 40 million 50cl plastic bottles from the world. 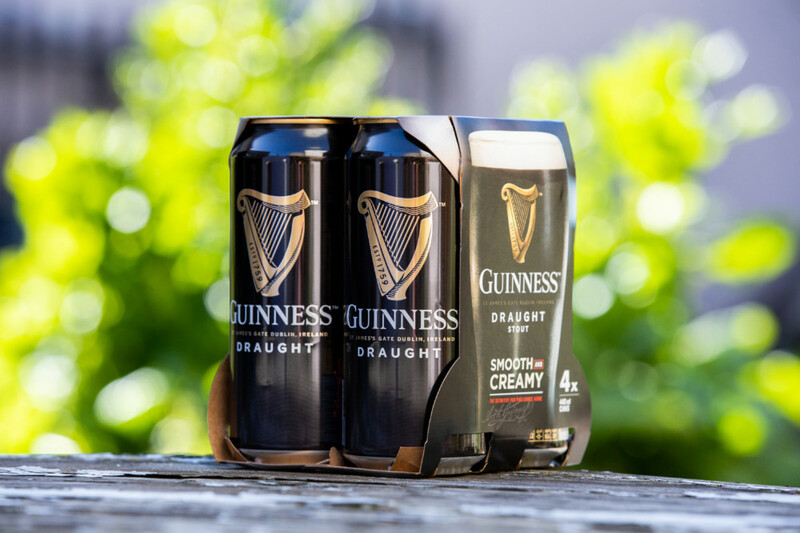 David Cutter, Diageo’s Chief Sustainability Officer and President, Global Supply & Procurement, said: “Consumers expect our packs to look beautiful, be functional, and sustainable. I am proud to announce this investment, through which we have been able to combine all three.